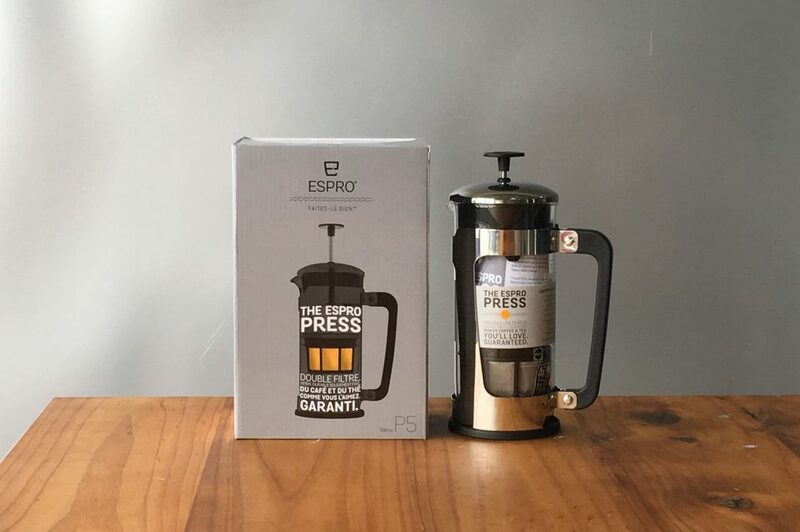 The Espro Press P5 is an 18-ounce pot perfect for making delicious coffee for yourself or a few friends. 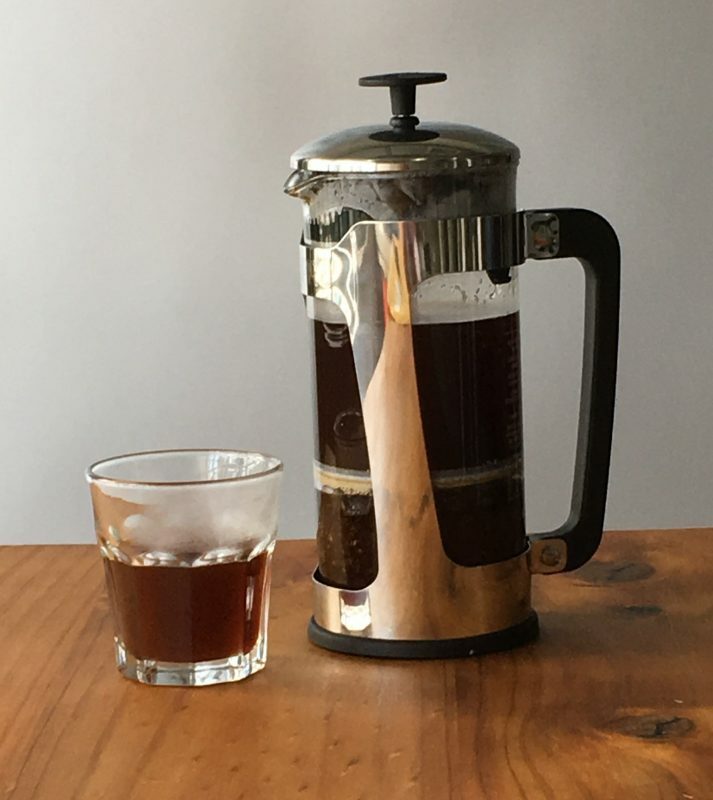 The 18-ounce P5 makes 2 U.S. or 4 E.U. cups.